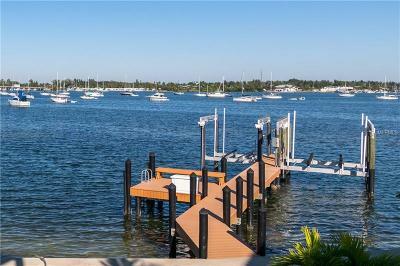 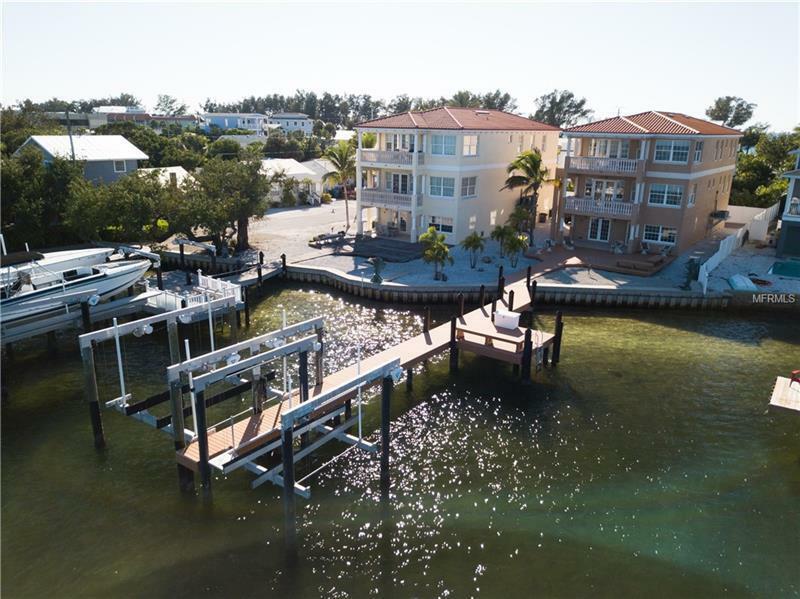 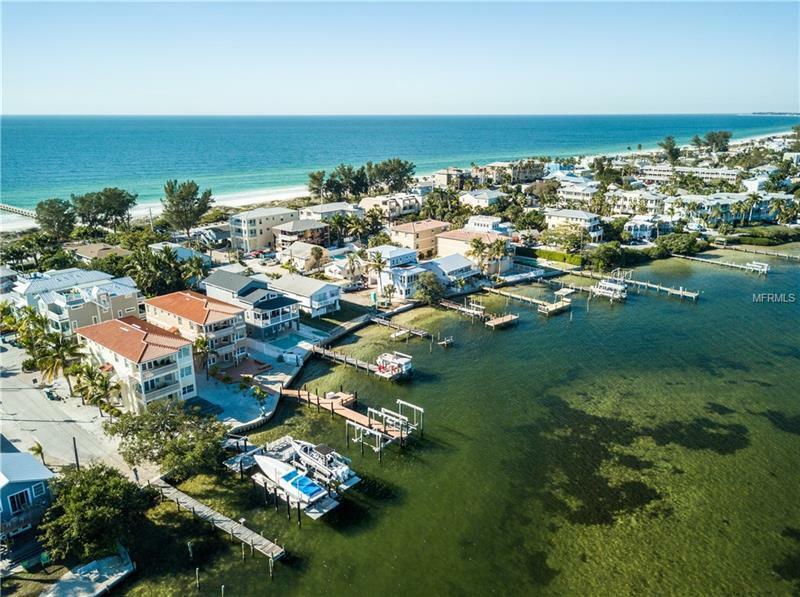 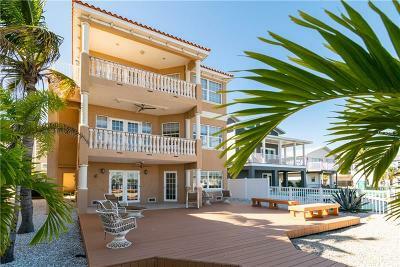 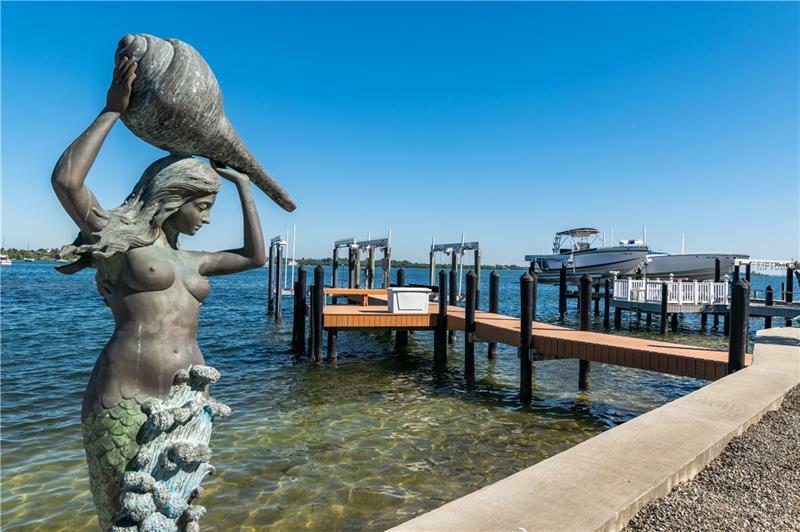 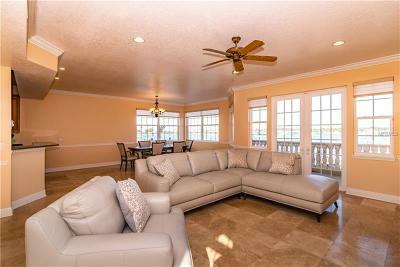 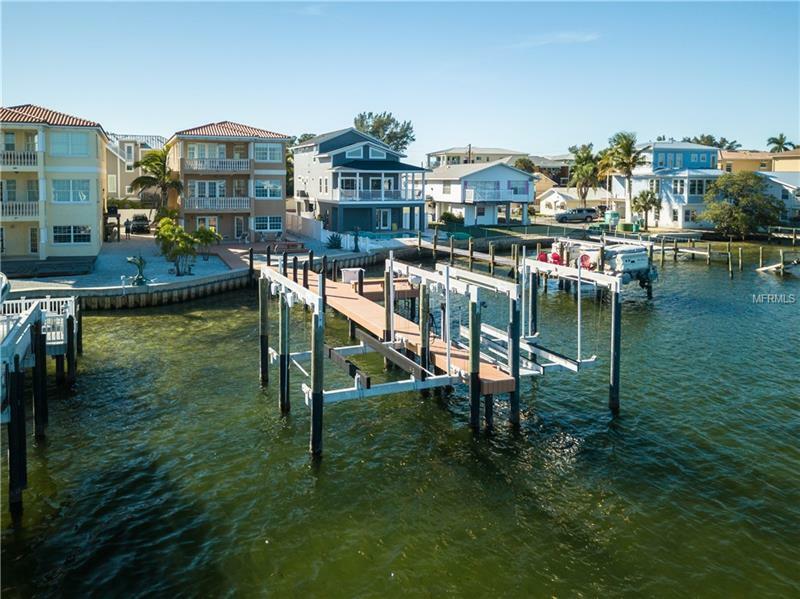 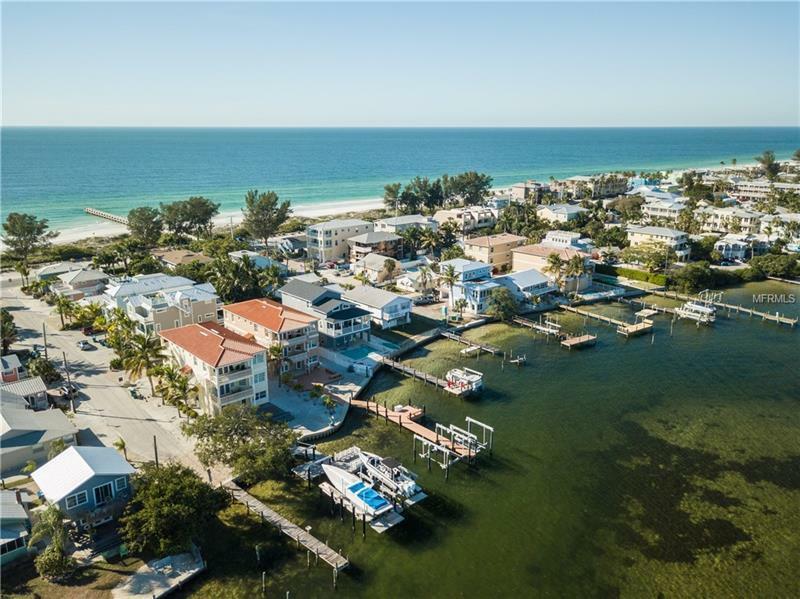 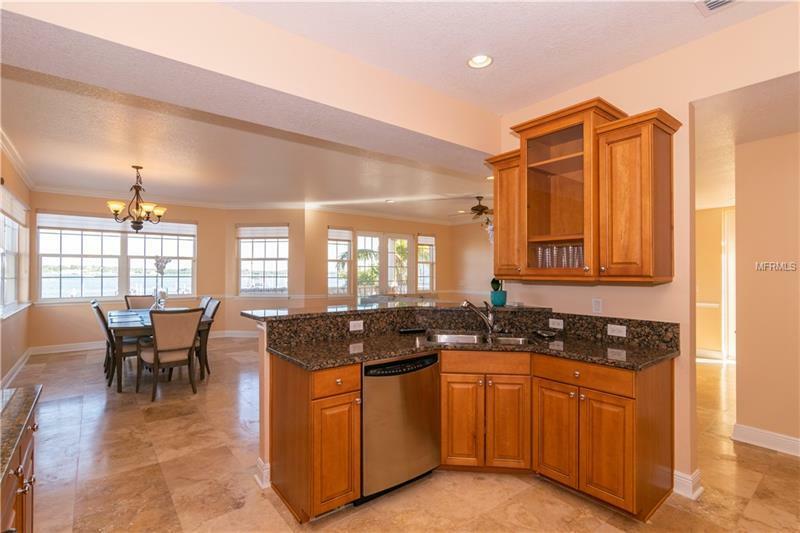 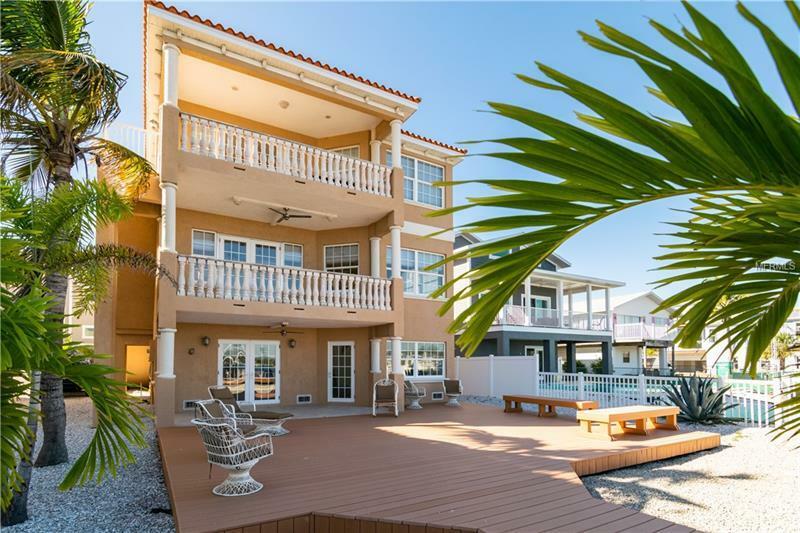 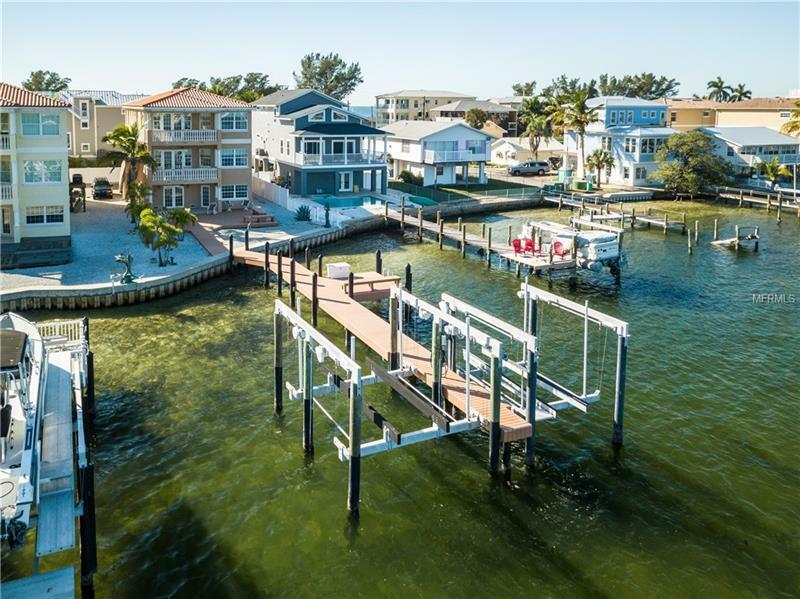 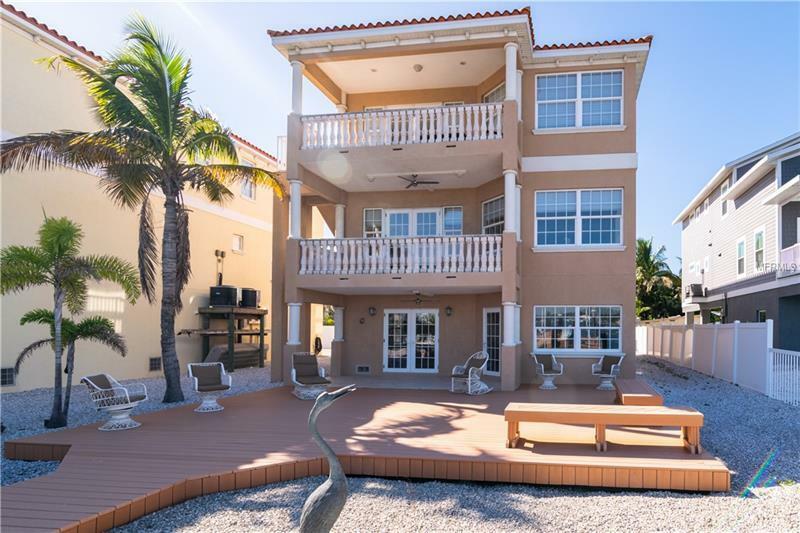 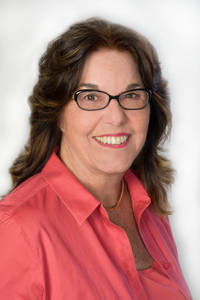 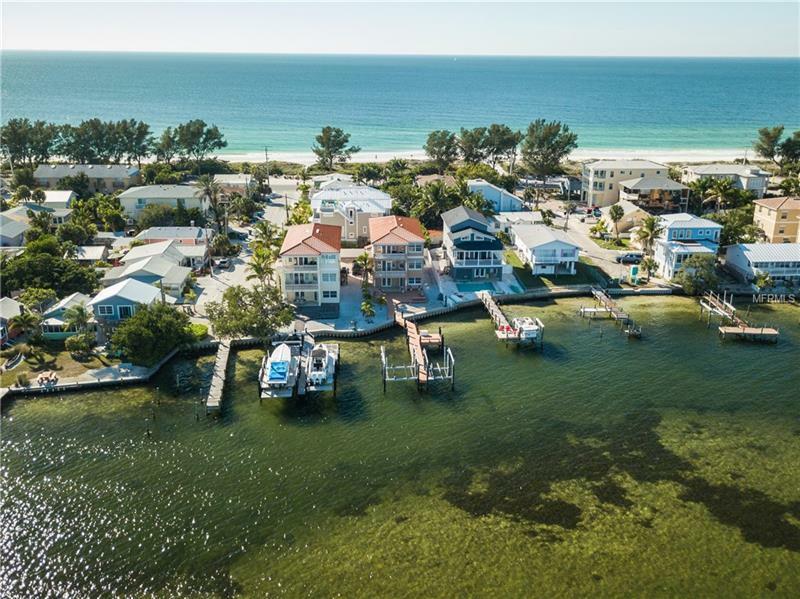 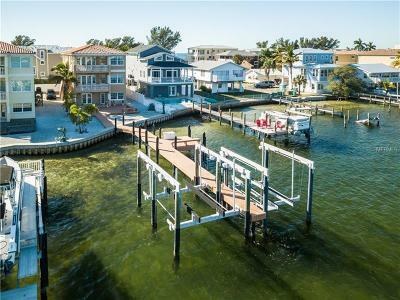 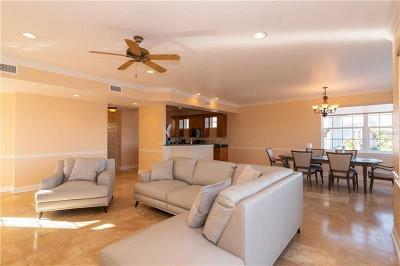 Great opportunity to live and/or invest on Anna Maria Island! 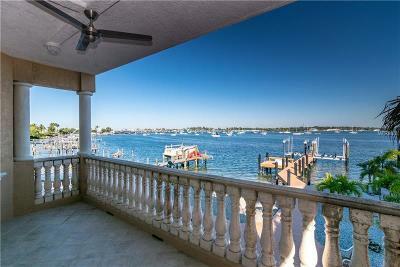 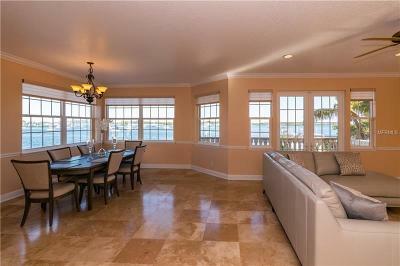 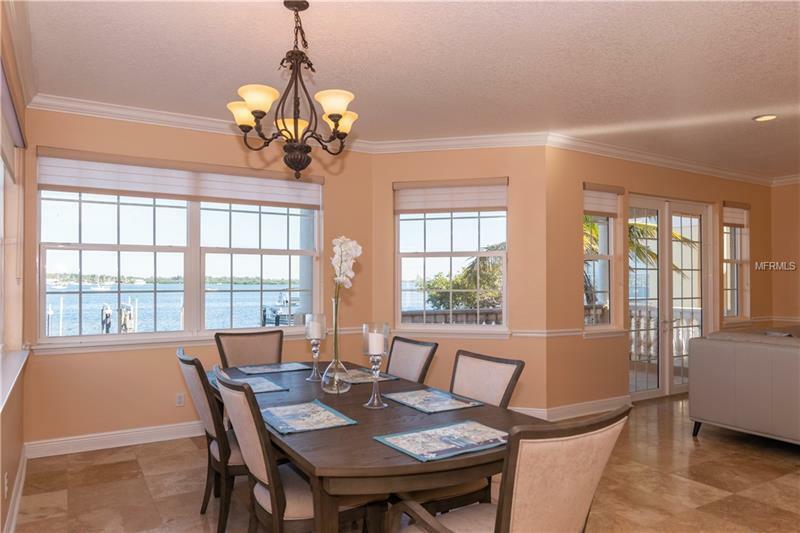 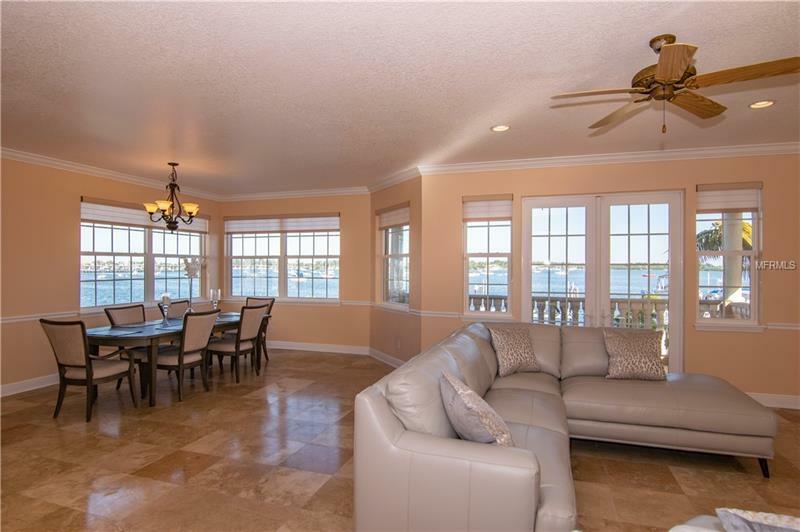 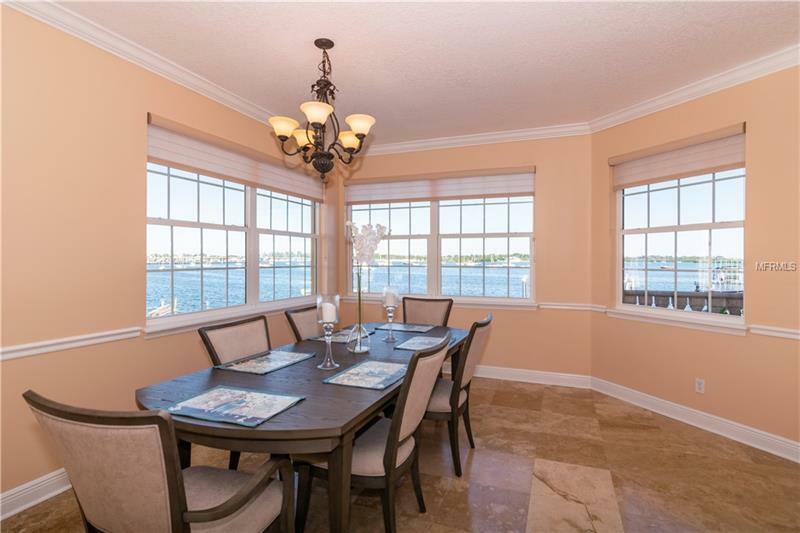 This Mediterranean-style residence on Sarasota Bay is infused with character, comfort, charm and elegance. With serene water views from all levels, separate private entries leading to distinct residences and an elevator keyed for privacy, you have the option of living on one level year-round or seasonally, or rent both units and use it when you want for a vacation retreat. The thoughtfully designed open floor plan sets the stage for enjoying time spent with loved ones, while a covered lanai provides a tranquil refuge for enjoying the Florida lifestyle; gather on the expansive Bayfront deck for an evening meal or enjoy the sea breezes. 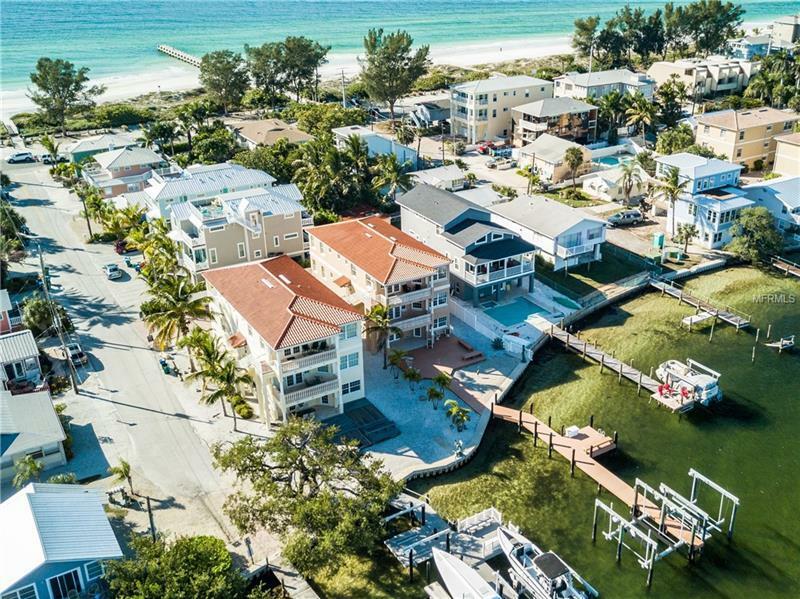 Donât forget to bring your boat! 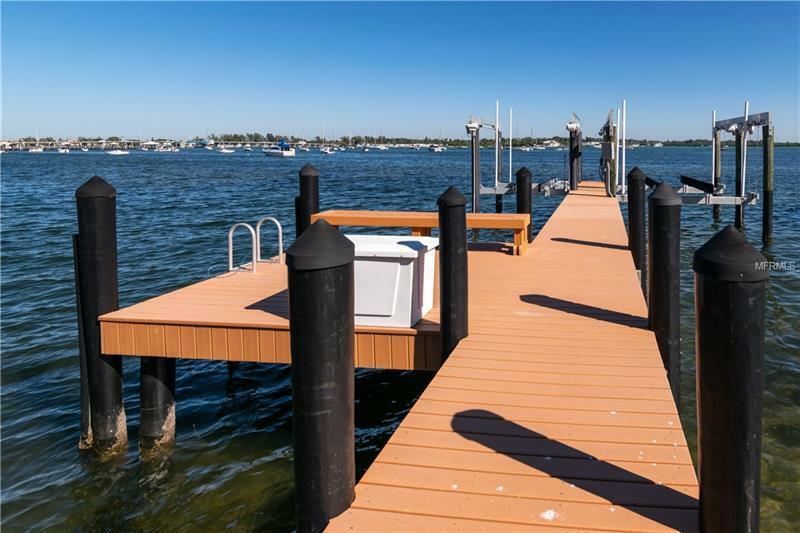 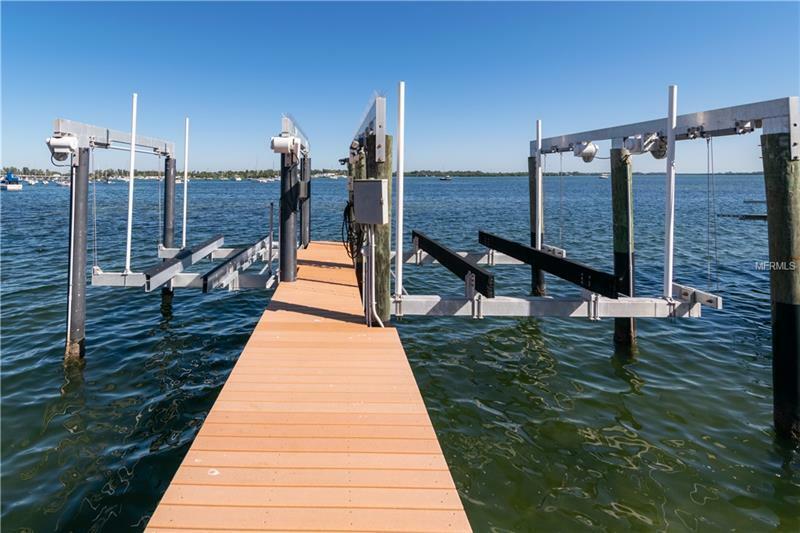 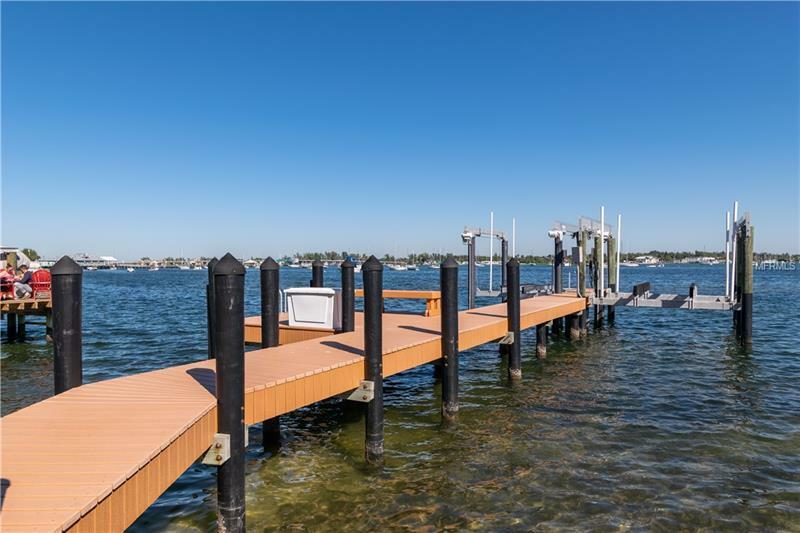 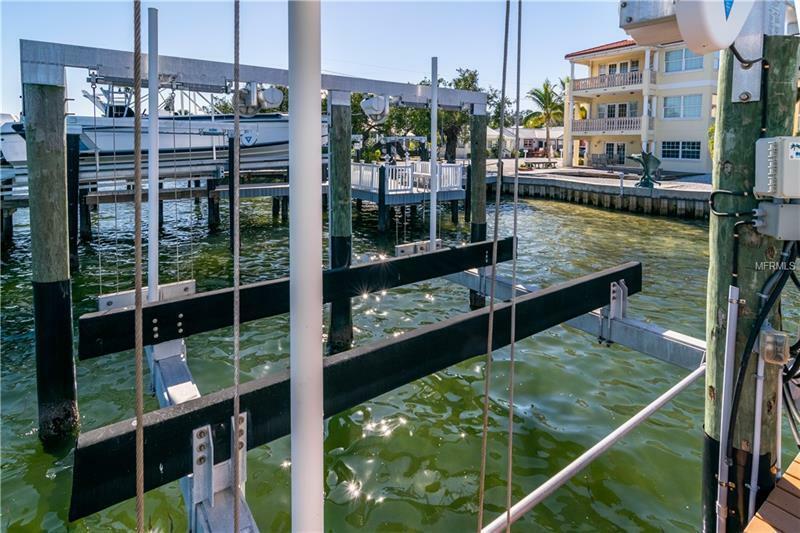 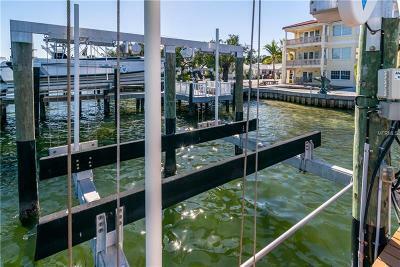 There are two docks equipped with power, water and boat lifts (25K LB and 13K LB). 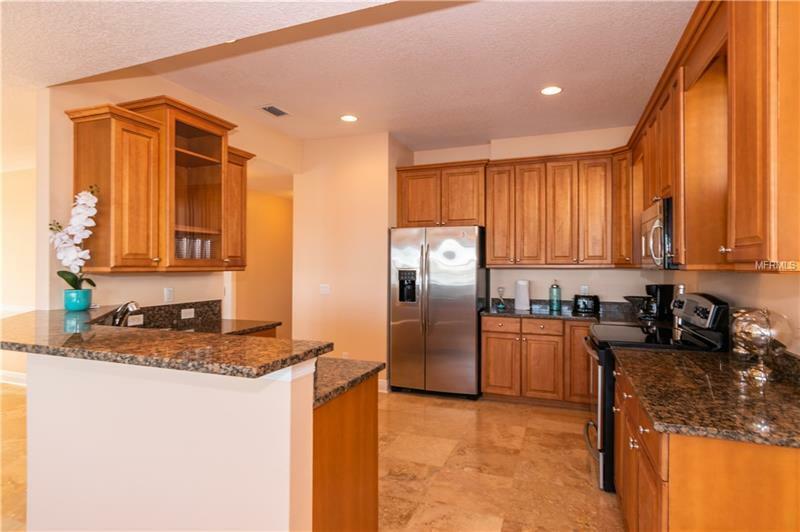 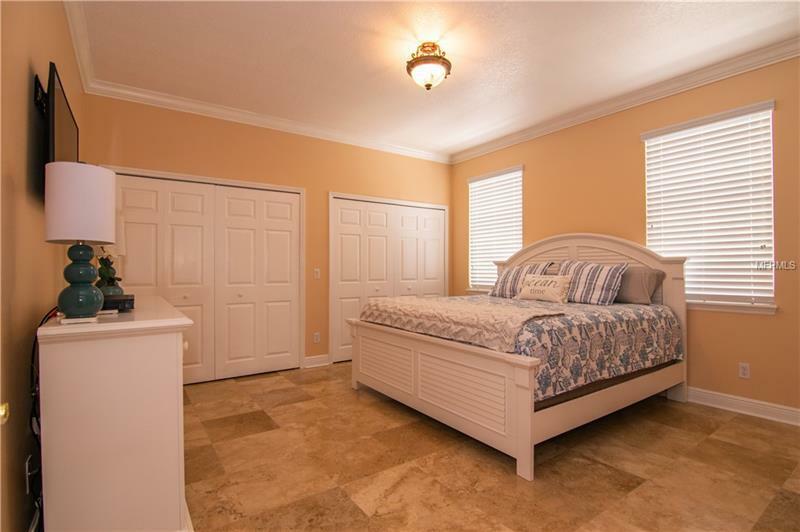 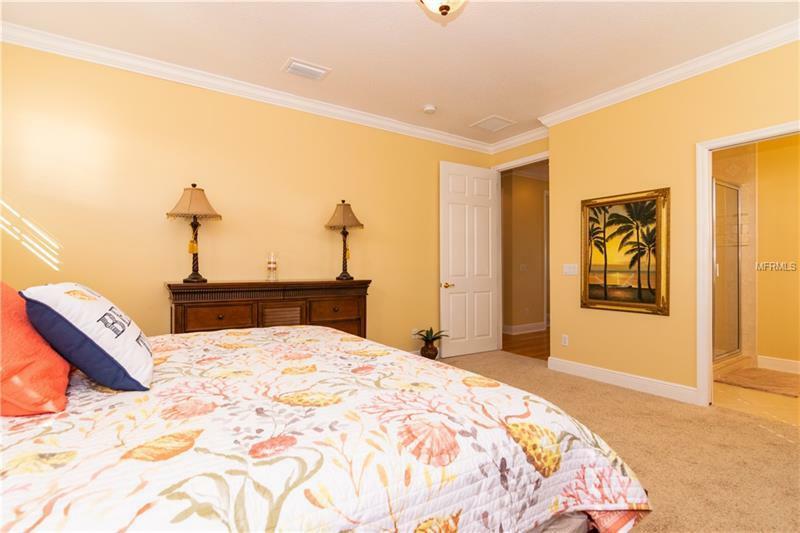 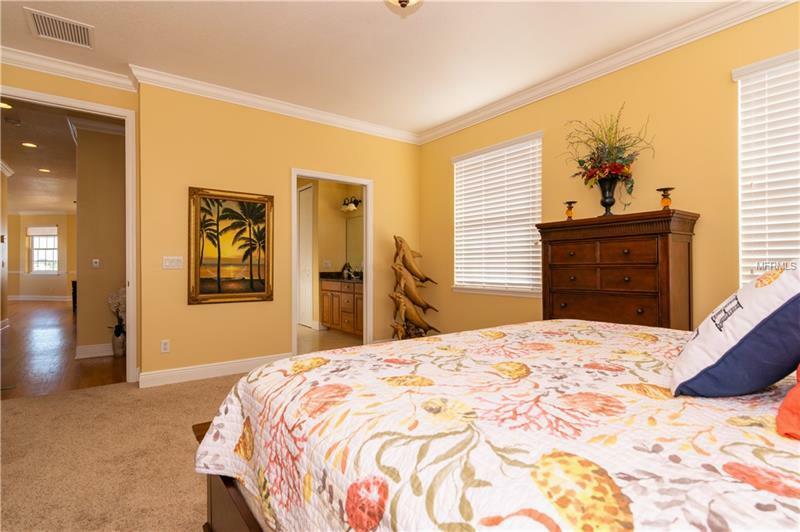 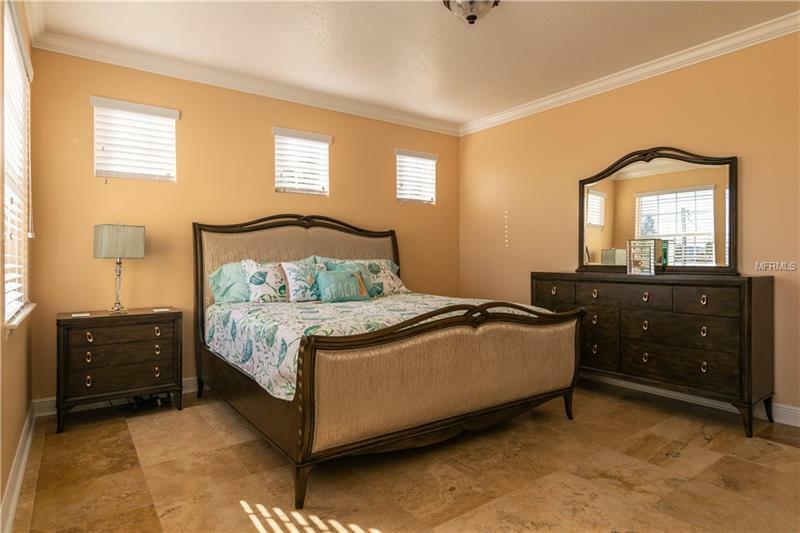 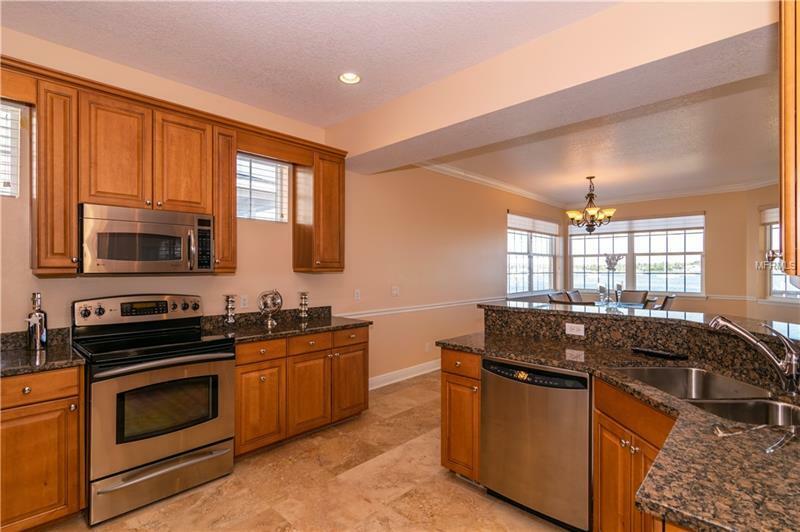 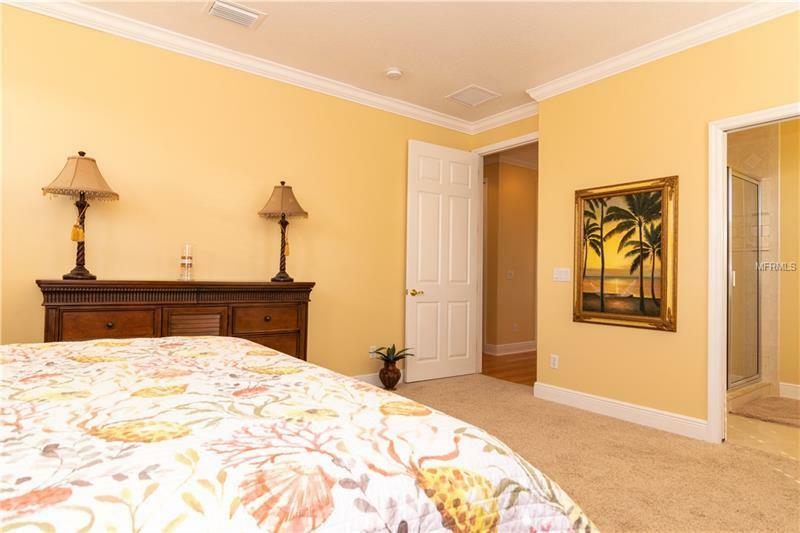 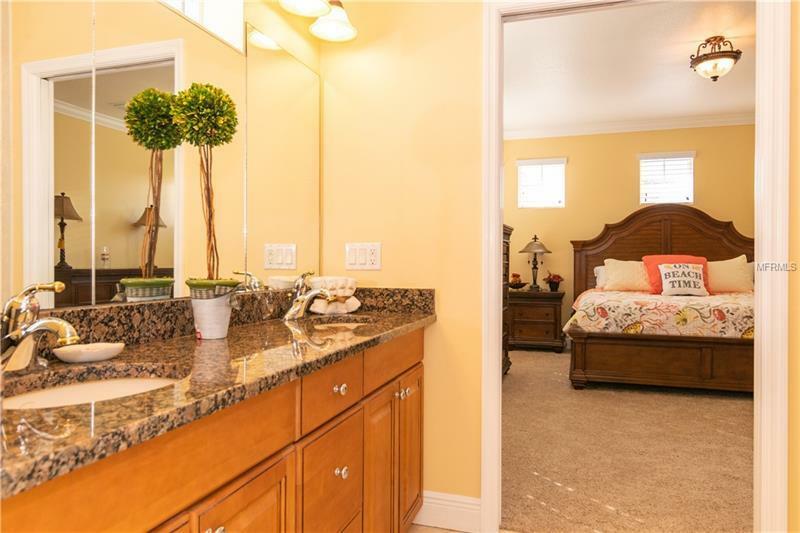 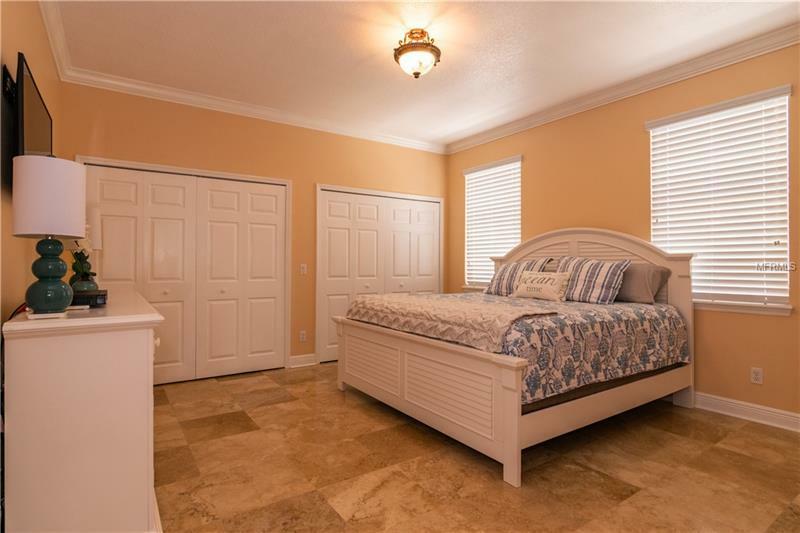 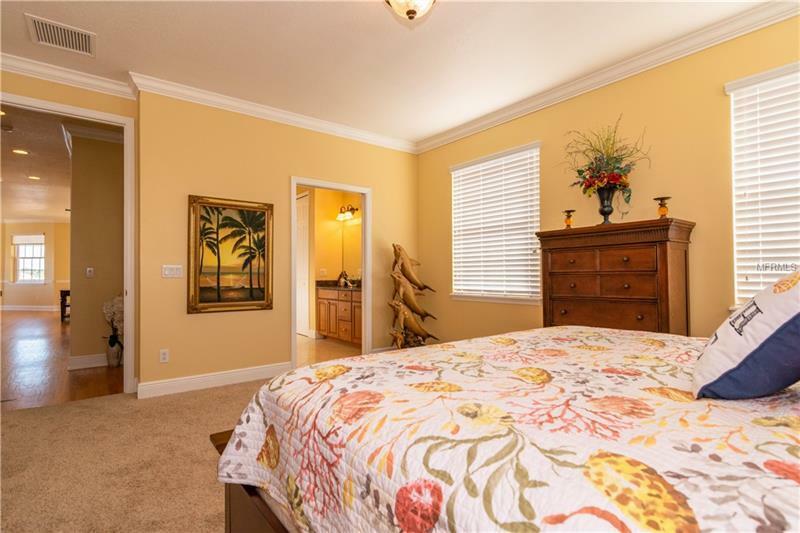 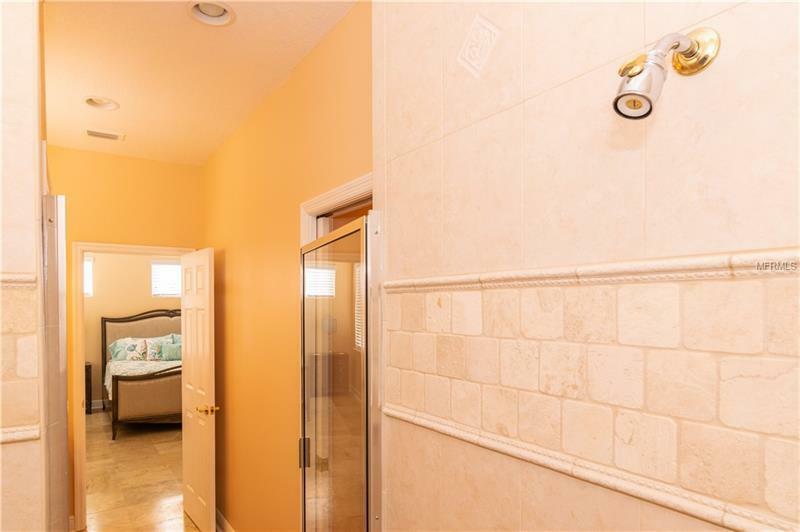 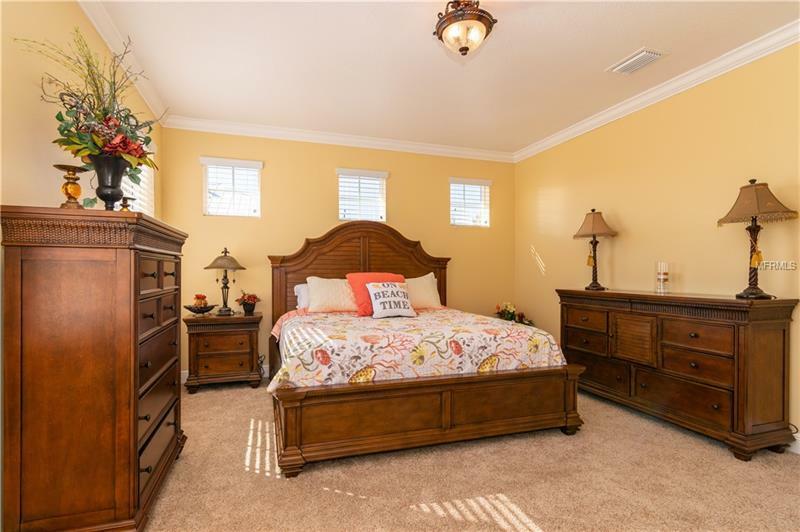 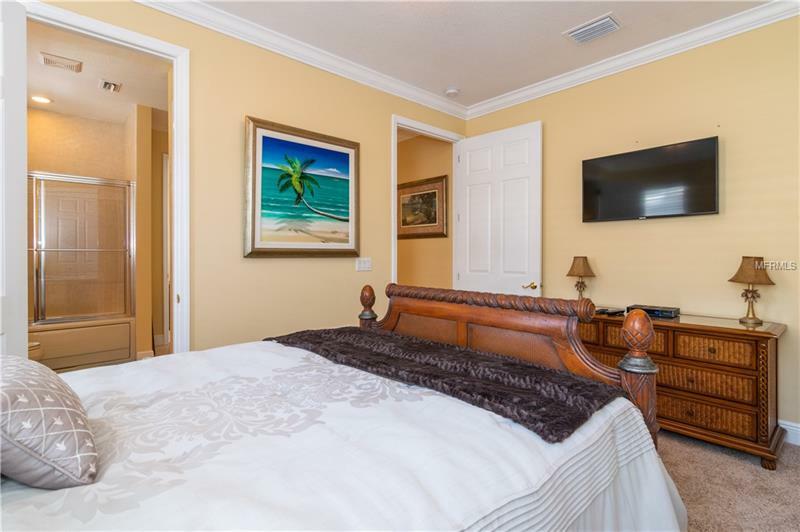 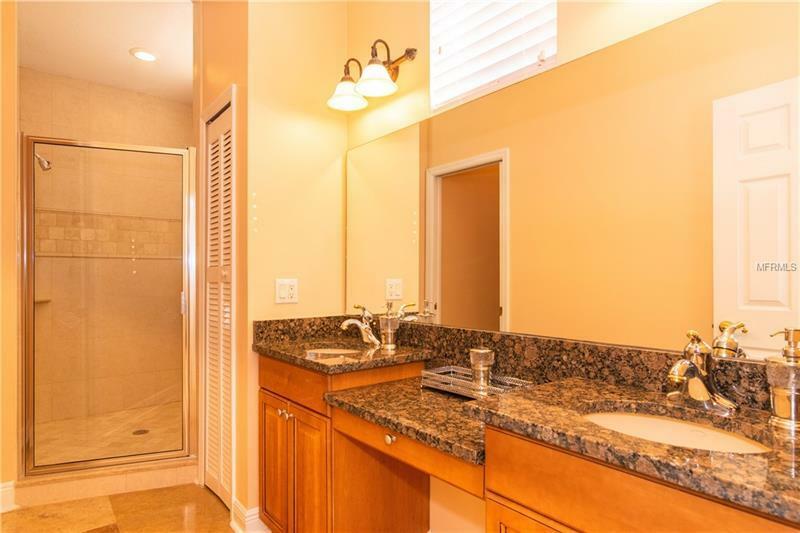 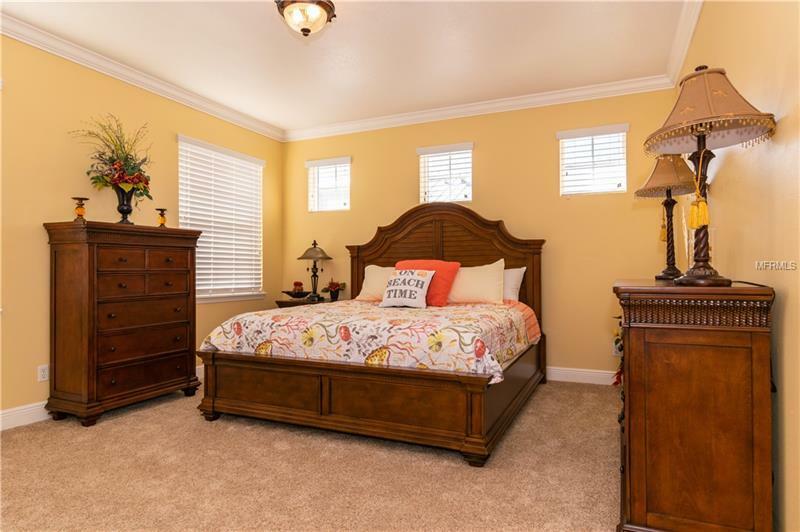 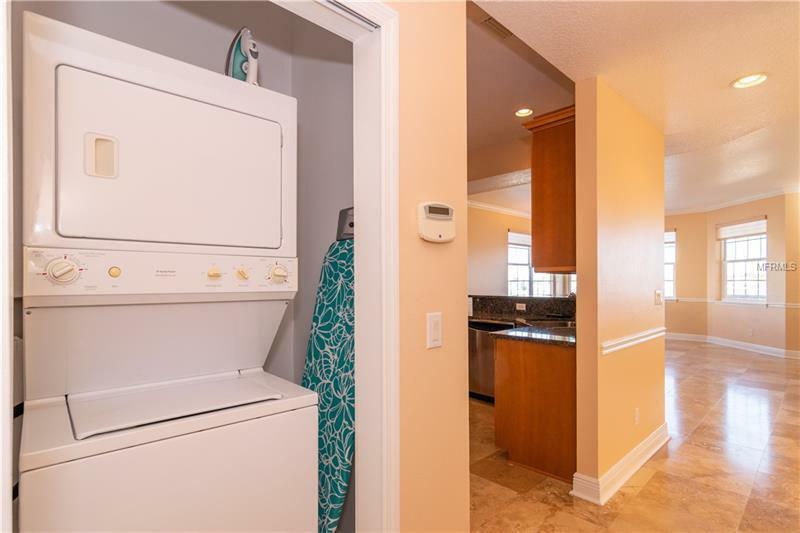 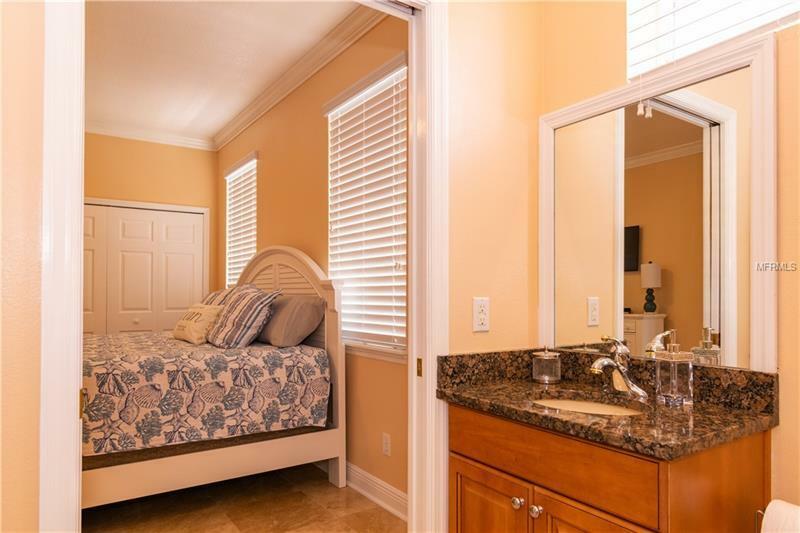 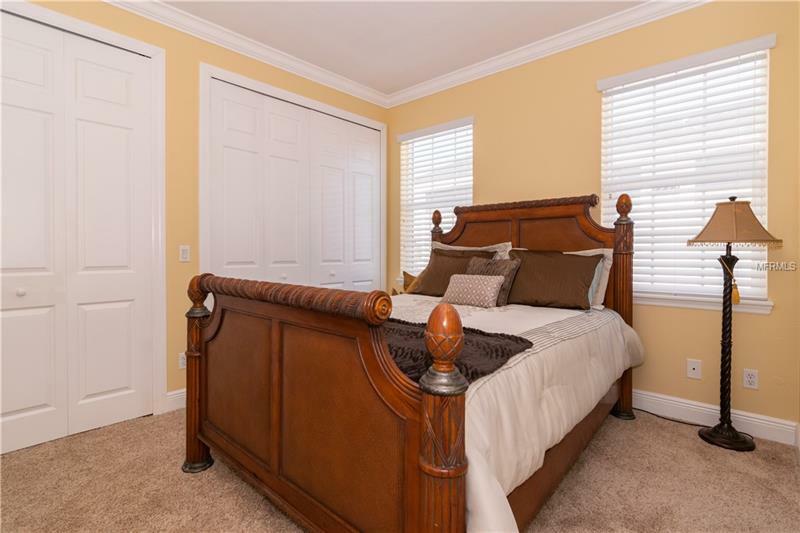 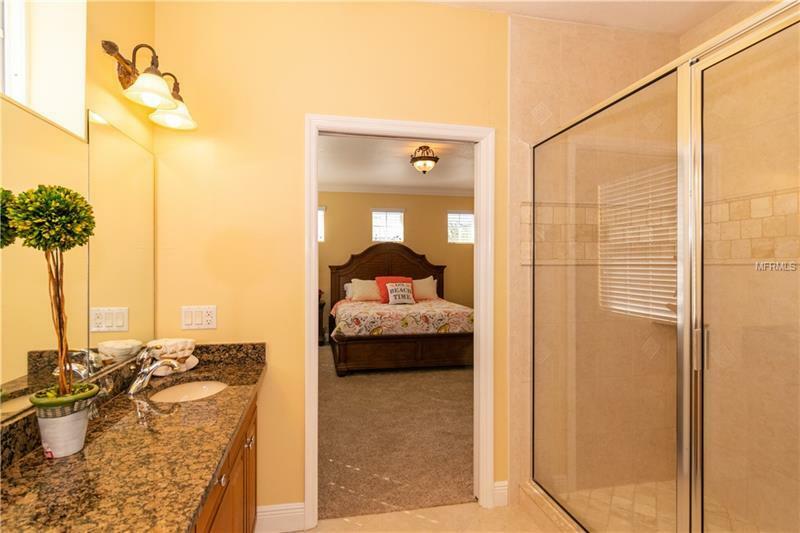 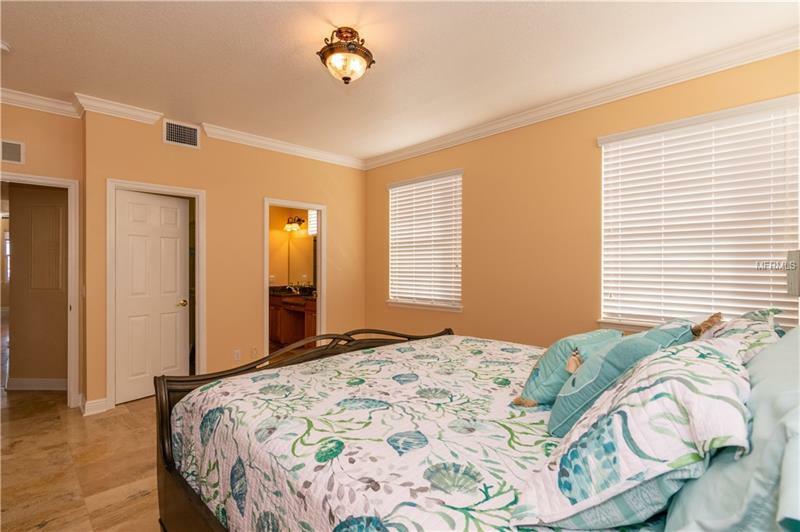 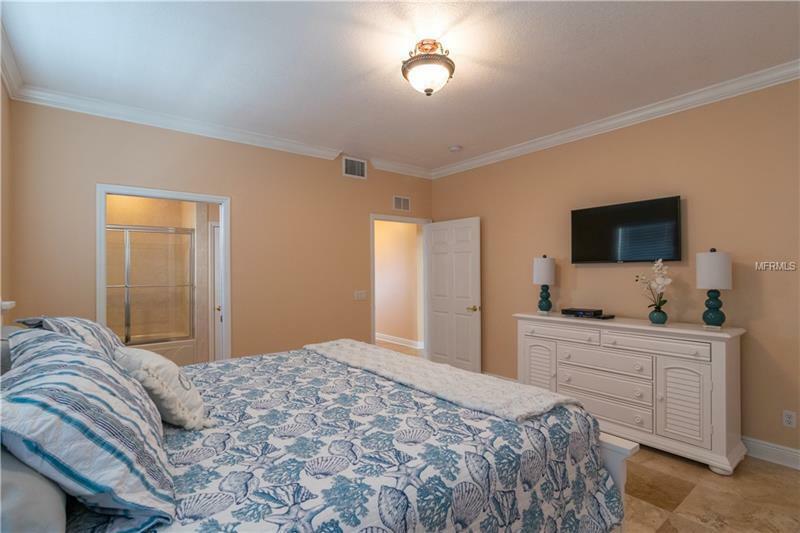 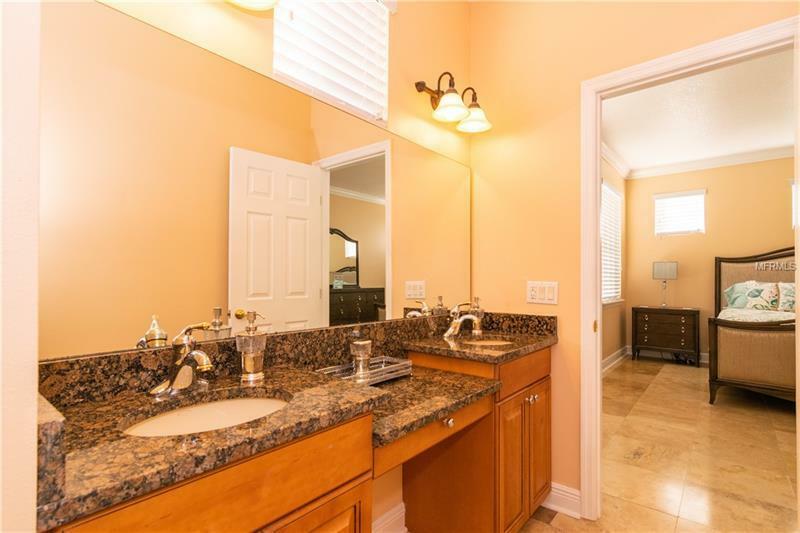 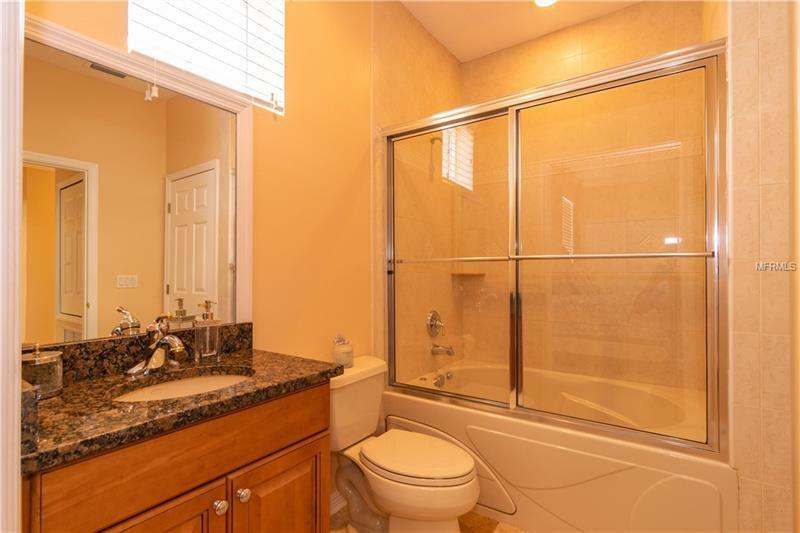 The uppermost floor is three bedrooms, two baths with hardwood floors in all the main living spaces; the mid-level is two bedrooms & two baths with sleek travertine floors throughout; and the ground level is a three-car garage with storage/bonus room. 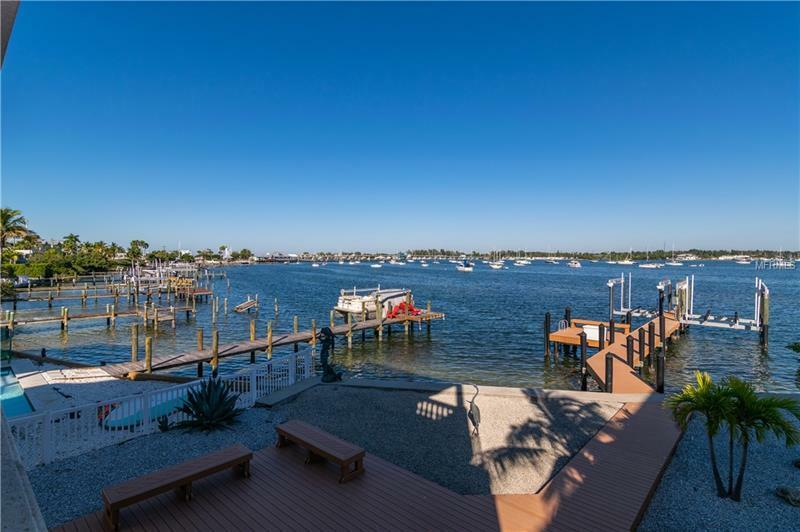 Yard maintenance is reduced thanks to xeriscape landscaping and all the amenities of island life are at your fingertips; stroll to Bridge Street for eclectic restaurants and shops, or head just down the street and spend the day on our world-famous sugar sand beaches. 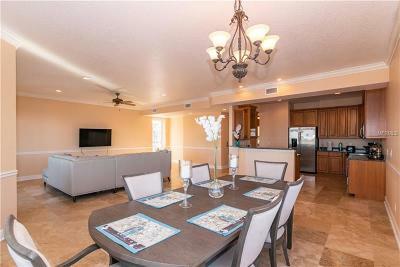 You are even conveniently located to Bradenton and Sarasota for even more entertainment and dining options! 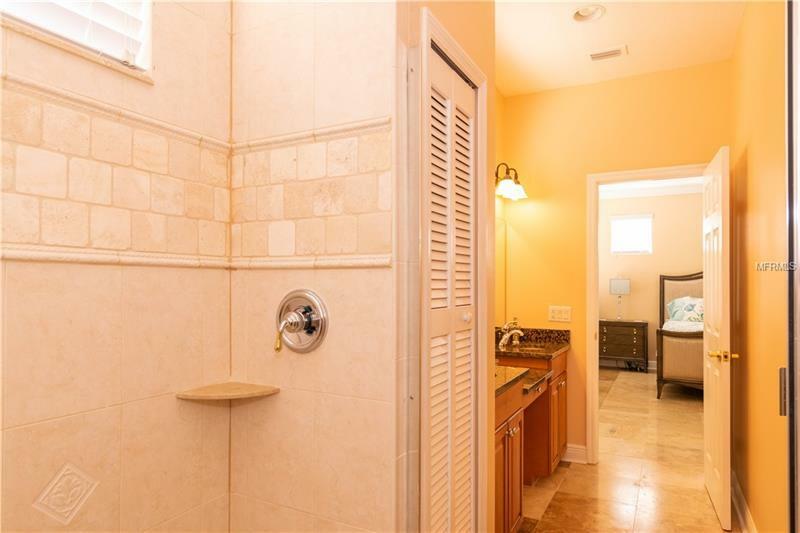 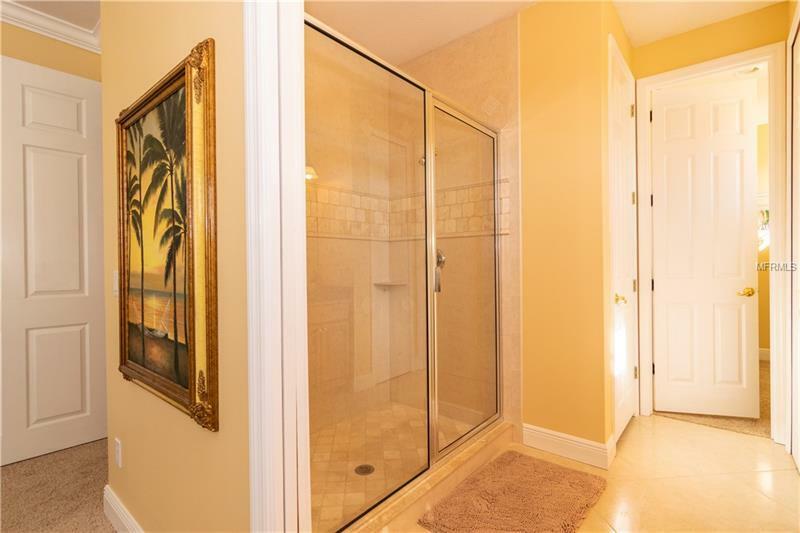 Call today for your private showing and embrace the possibilities!